Surprise your loved one in all cities in India by sending him/her this adorable soft toy through GiftsAcrossIndia.com. You can be sure that your dear one will be thrilled with this gift from you. 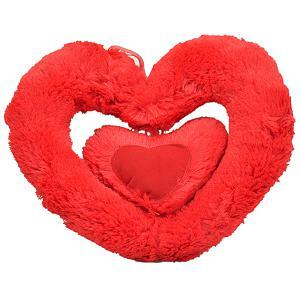 Furthermore, you can also couple and send other Gifts across India to your dear one with this soft toy.